David Murray Weddings along with Real Weddings Maine a team of photographers and other luxury Maine wedding professionals is featured today on Style Me Pretty, the ultra-chic wedding style blog. 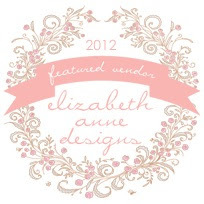 From Abby Larson of Style Me Pretty: "...these super talented vendors held nothing back...from incredible design to photography that is ridiculously gorgeous, every element of the wedding weekend was thoughtfully produced and lovingly designed." View the entire Style Me Pretty feature here. 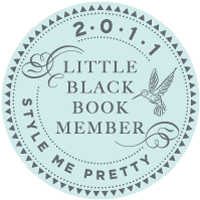 Thank you Style Me Pretty! This Maine destination wedding was a collaborative effort to give the wedding of their dreams to Gita and Aron, the filmmakers behind the hit documentary film The Way We Get By, which is airing nationwide tonight on the acclaimed PBS show POV. 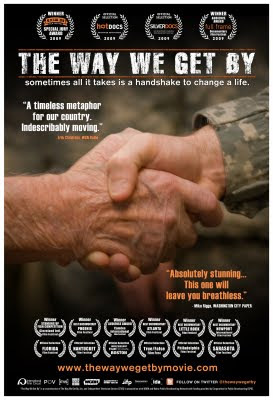 The Way We Get By is a deeply moving film about three unsung heroes--senior citizens who greet American troops returning from foreign conflicts. The troop greeters meet every plane that lands at Maine's Bangor International Airport--the first stop for American troops returning from Iraq and Afghanistan. 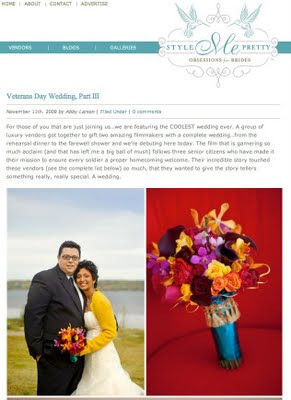 How fitting that on Veterans Day 2009 their film airs, and our coverage of their lovely wedding with a Poppy (the symbol of Veterans) theme is featured on Style Me Pretty. Coming soon: our rolodex of luxury wedding resources from Gita and Aron's wedding.